03 Jul, 2017 by	Margaret M.
In an interview with NBC’s “Meet The Press” host Chuck Todd on Sunday, a Canadian journalist and author laid down some uncomfortable facts about the reality of the Canadian healthcare system. 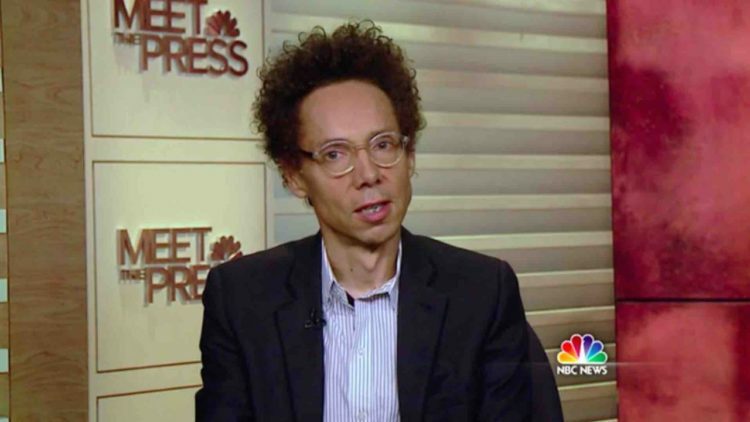 Malcolm Gladwell spent 20 minutes interviewing on everything on several topics, but his takes on Trump and healthcare are what have been making the real news. “I can’t figure out what people want. It seems to me that every party to the health care discussion wants something different and those things are all incompatible. You can’t want to curb the cost spiral and simultaneously have access to the newest drugs and simultaneously have patient choice and simultaneously have, you know, these are mutually contradicting options. Well, there goes Malcolm’s invitation back anytime soon.